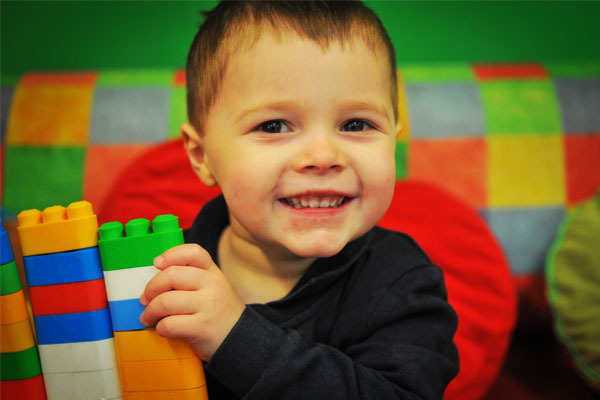 Our purpose built nursery setting provides a wonderful open plan learning environment. Morning sessions run between 9 & 11.30am. Children are able to start on the term following their 3rd birthday. Please contact the school office to arrange a visit and find out more about admissions. 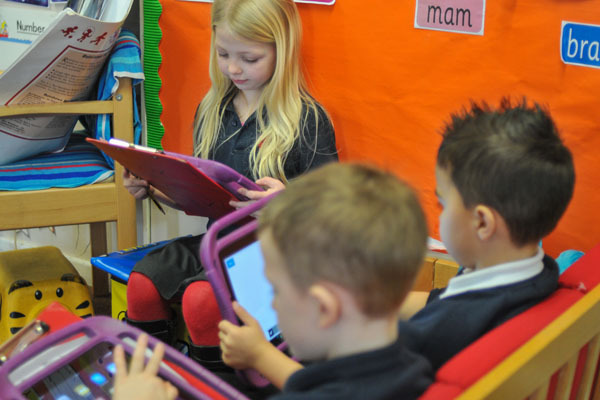 Our Foundation Phase curriculum is implemented from Nursery to Year 2 classes. Our Foundation Phase day begins at 08.50am and finishes at 3.05pm. Due to the nature of the Foundation Phase, learning outdoors is a daily occurence. As such it is important that children come to school with appropriate clothing; allowing them to enjoy their outdoor learning experiences. ALL Foundation Phase children must be collected from school by a known adult. Please inform us of any alternative collection arrangements. Year 3 - Year 6. 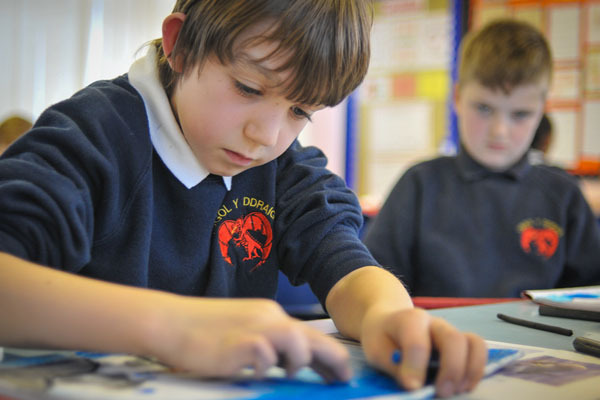 Learning is topic based whilst following our National Curriculum. Key Stage 2 childen begin their day at 08.50am and finish at 3.15pm. Children in KS2 are permitted to walk home independently at the end of the day only if the school has permission to allow them to do so. At Ysgol y Ddraig we have two classes in each year group. The classes in each year group are named after the rivers and castles of Wales. They were named by our School Council with help coming from all of our children, staff and parents.